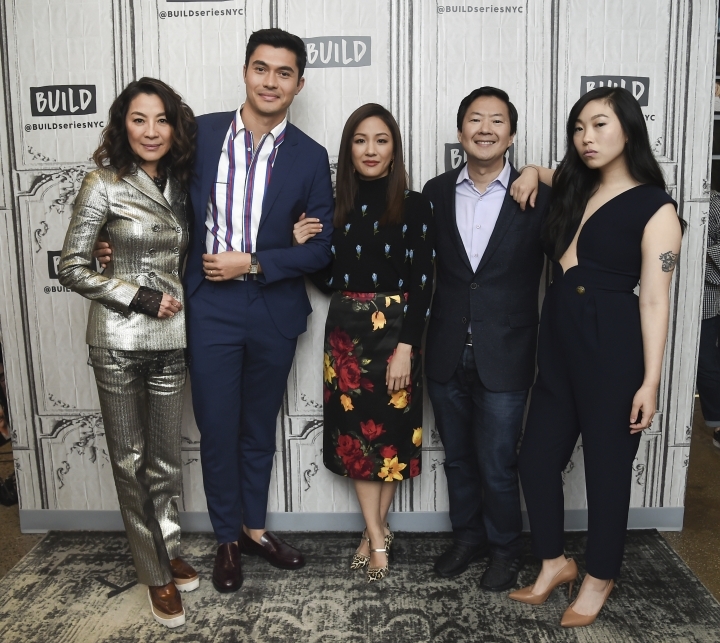 SINGAPORE — The craze for "Crazy Rich Asians" is hitting Asia, with a premiere in Singapore followed by openings in several neighboring countries later this week. Much of the over-the-top romantic comedy was set in this wealthy city-state. As the stars streamed past flashing lights down the red carpet Tuesday evening, fans and tourists swarmed around them taking photos and asking for selfies. The movie is drawing a mixed reaction. Admirers of the film say that as the first majority Asian-cast film in over two decades to be released by a major Hollywood studio it upends Hollywood's usual stereotypes of Asian characters. Critics say it misses a chance to showcase Singapore's ethnic diversity. 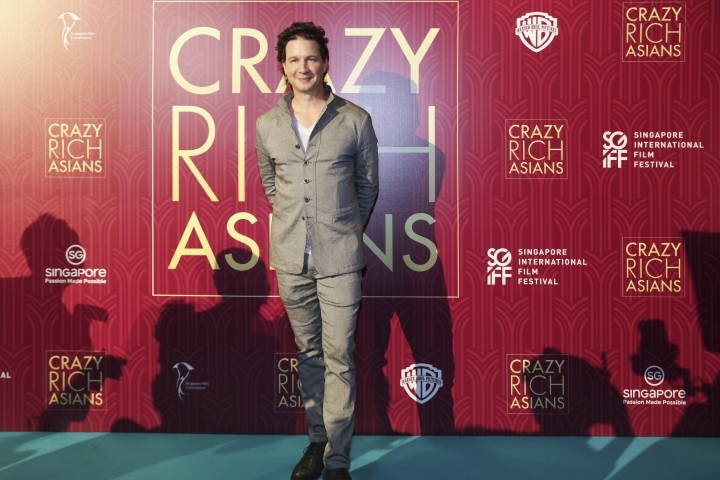 The film has drawn criticism for its inaccurate portrayal of Singapore's ethnic diversity, with some calling it a misrepresentation of the country's minority races. Even though a majority of its residents are Chinese, a quarter of its population are Malay, Indian, or Eurasians, with many migrant workers from other Asian countries like Bangladesh or the Philippines.